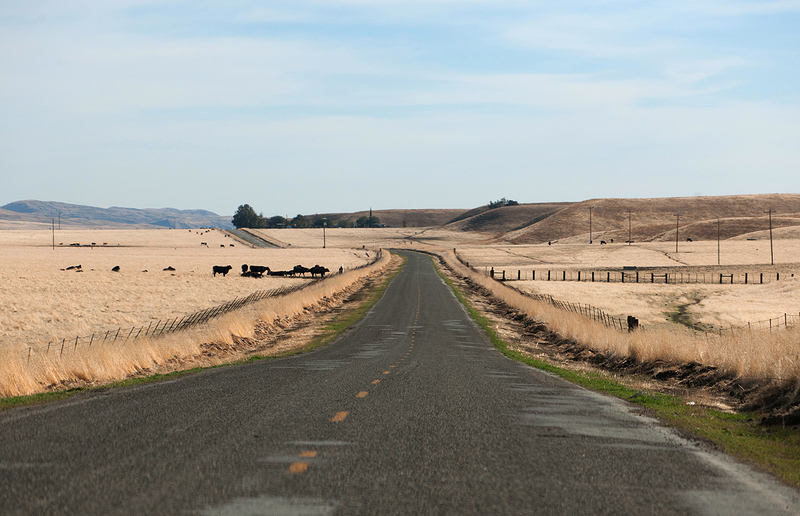 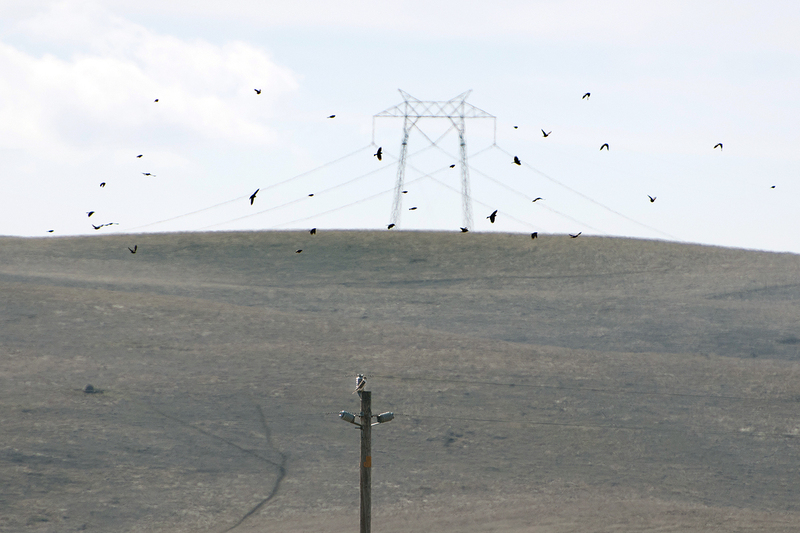 This is the area in the valley that I call “Merlin Alley” but it was devoid of little dark falcons on this day. 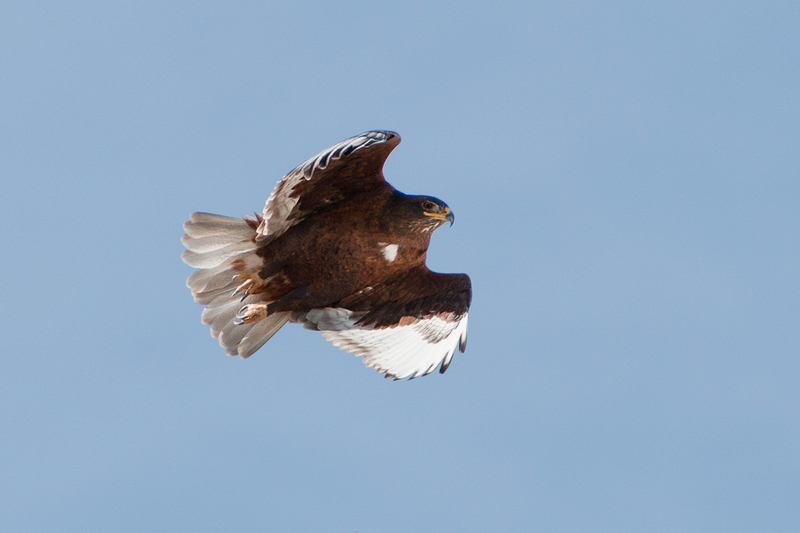 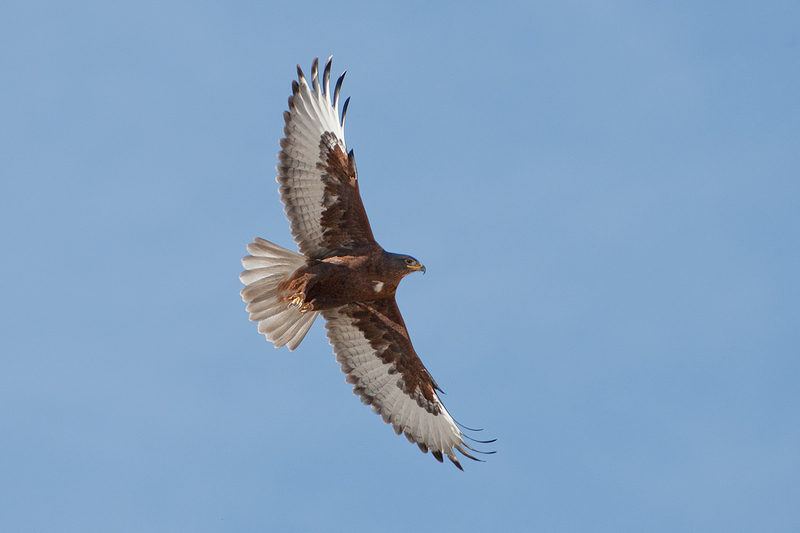 It made up for it with the dark morph buteo. 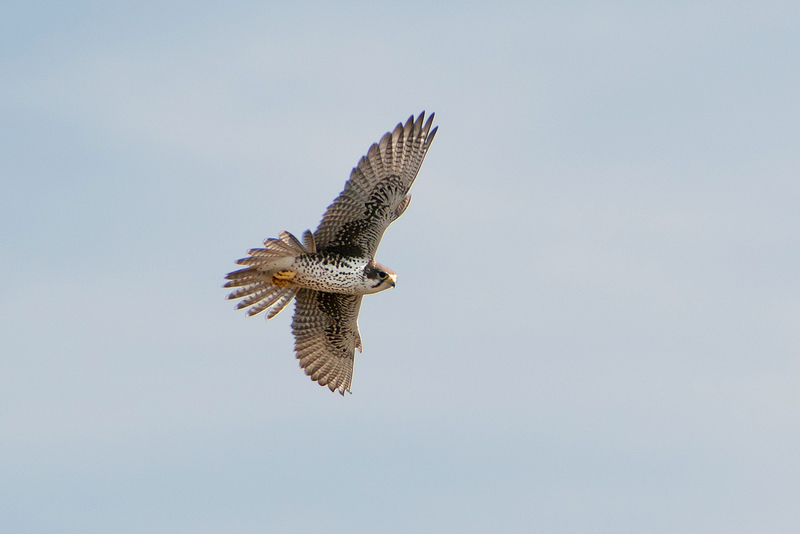 I wish Prairie Falcons weren’t so skittish, but maybe the rarity of close encounters is what makes them so special. 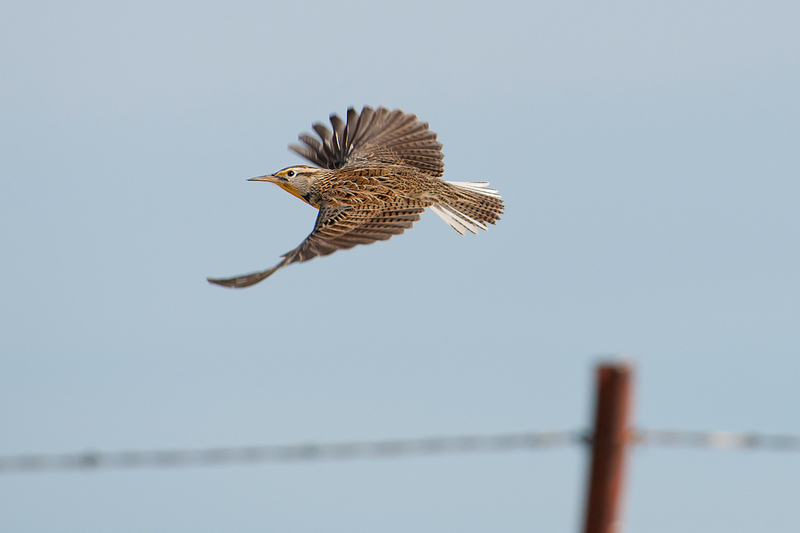 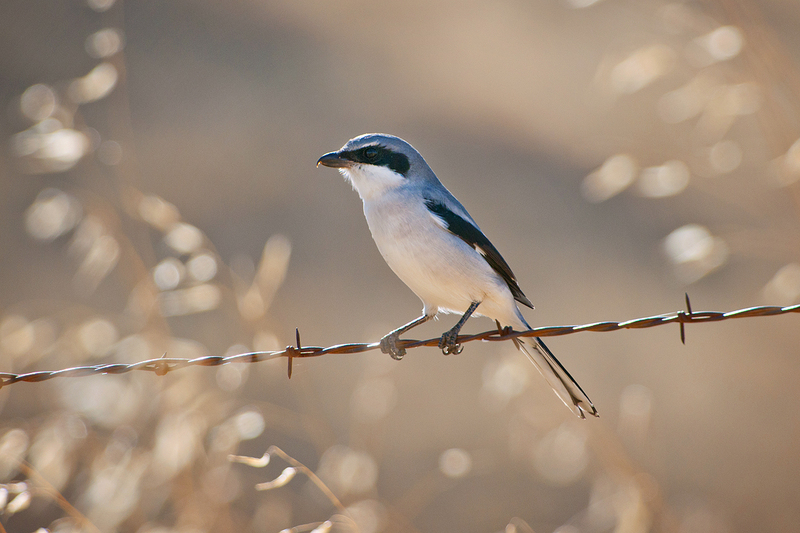 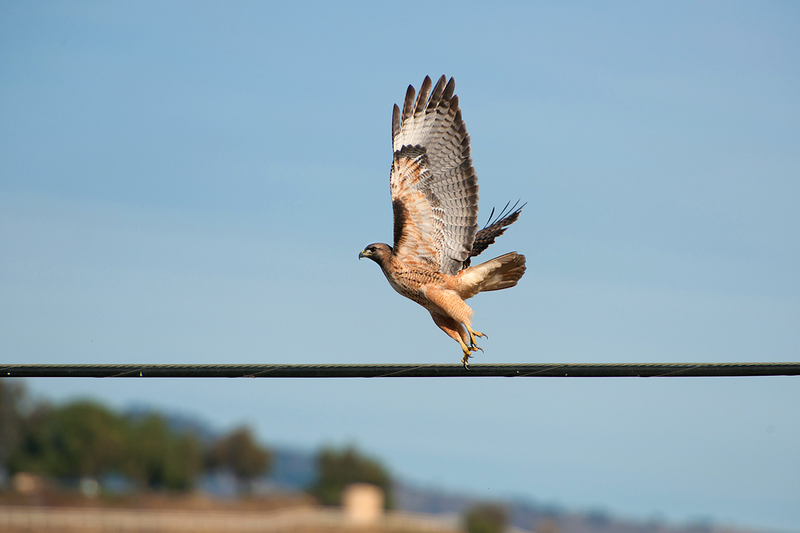 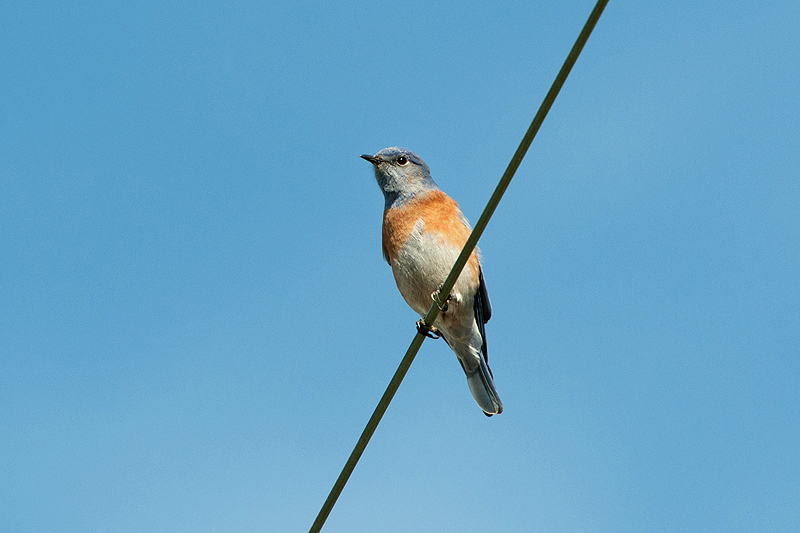 So to see 4 of them on my recent trip out to Panoche Valley was unexpected. 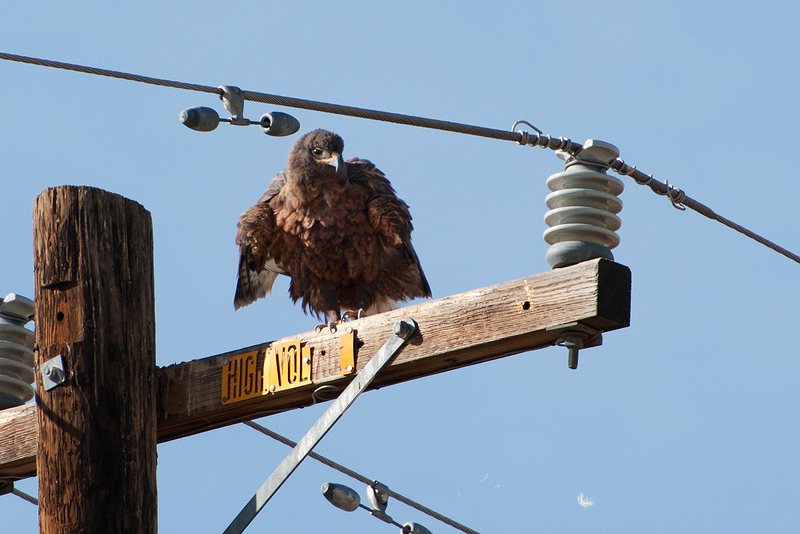 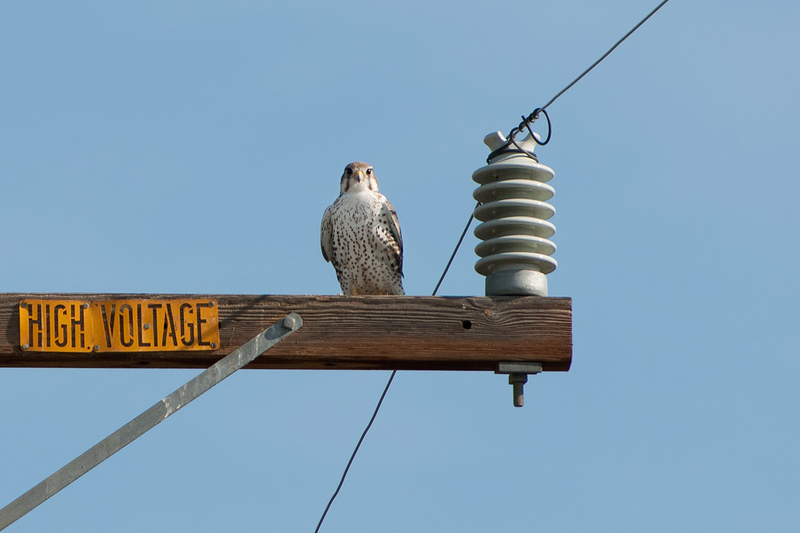 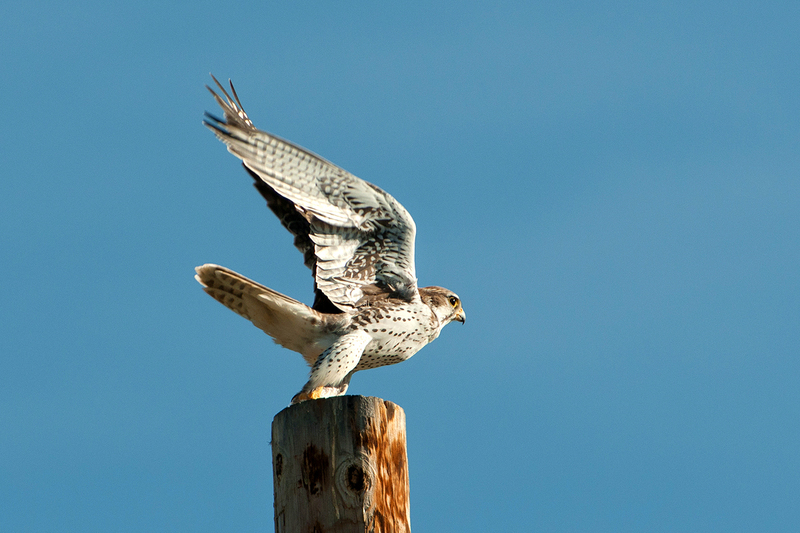 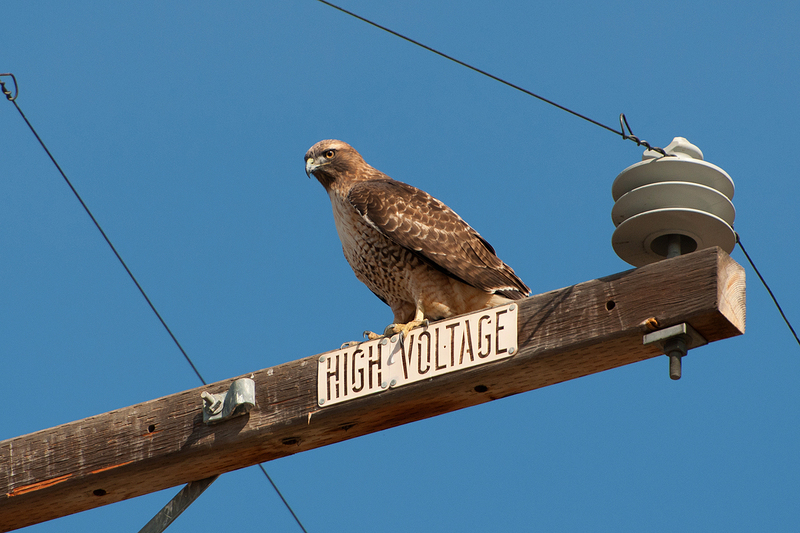 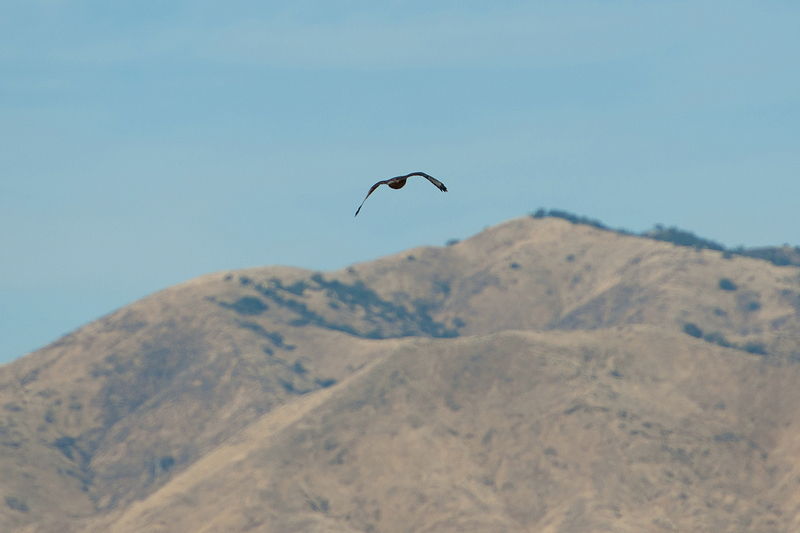 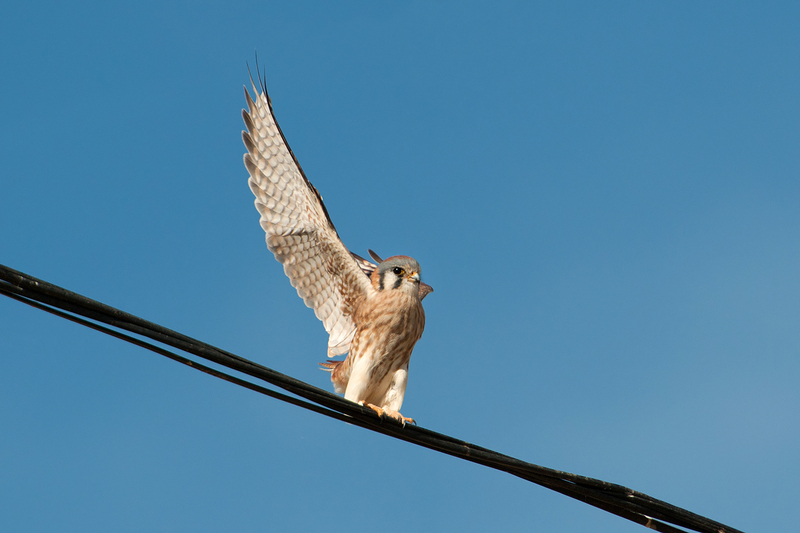 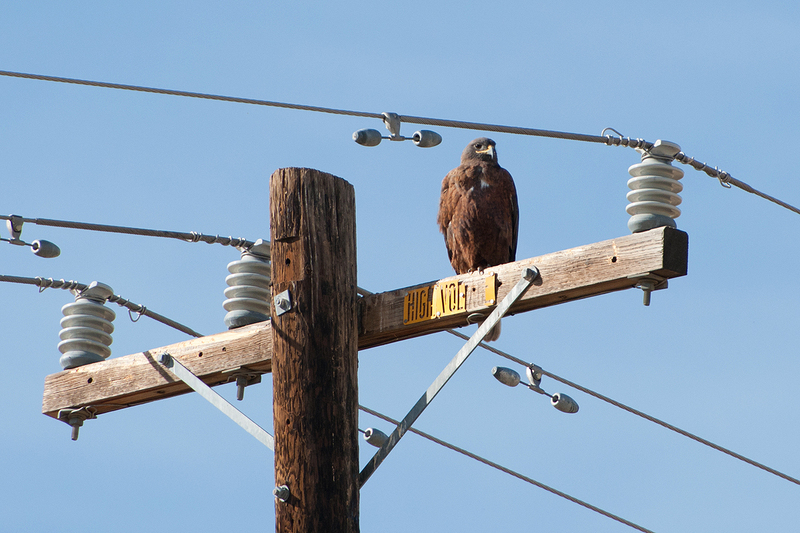 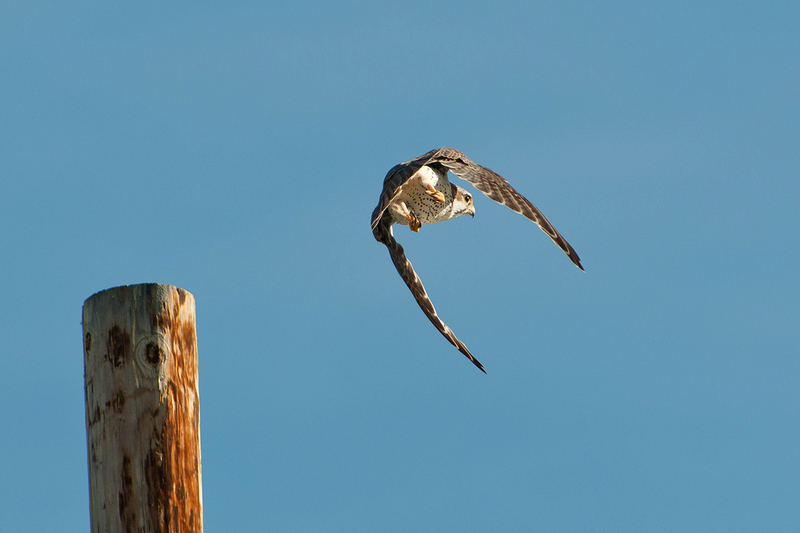 Check out those dark axillaries… a nice field mark for a Prairie Falcon that you can easily see from a distance. 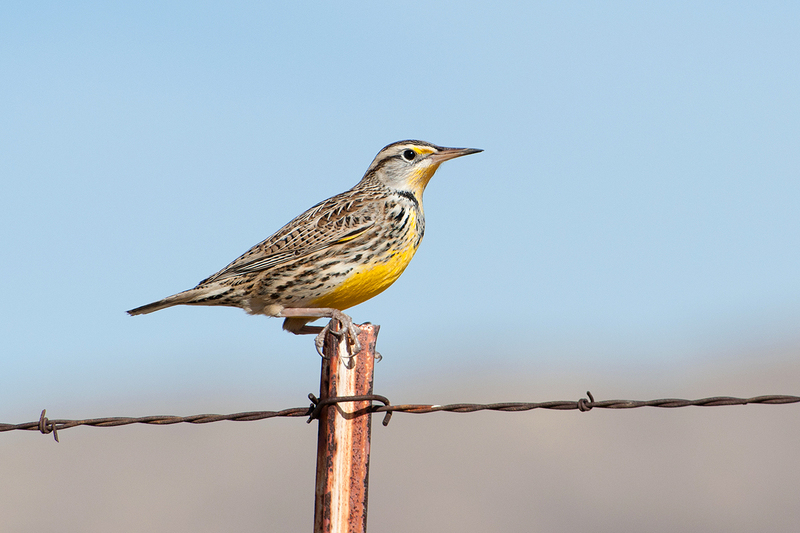 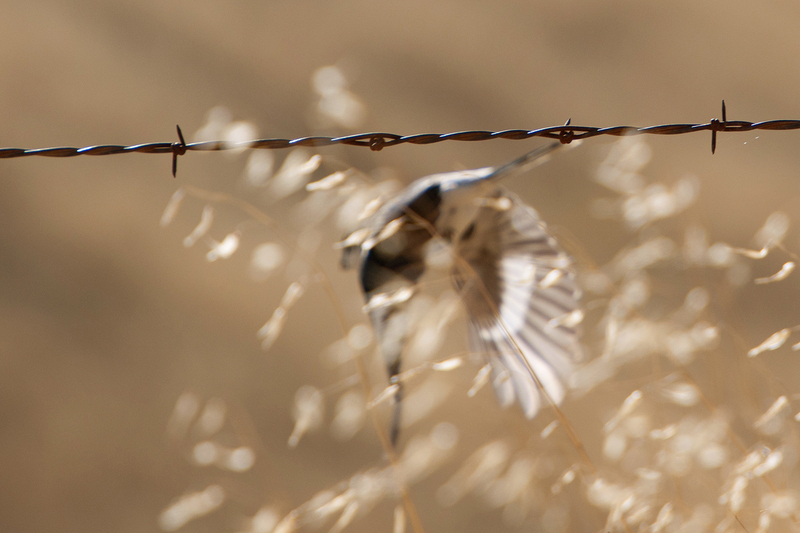 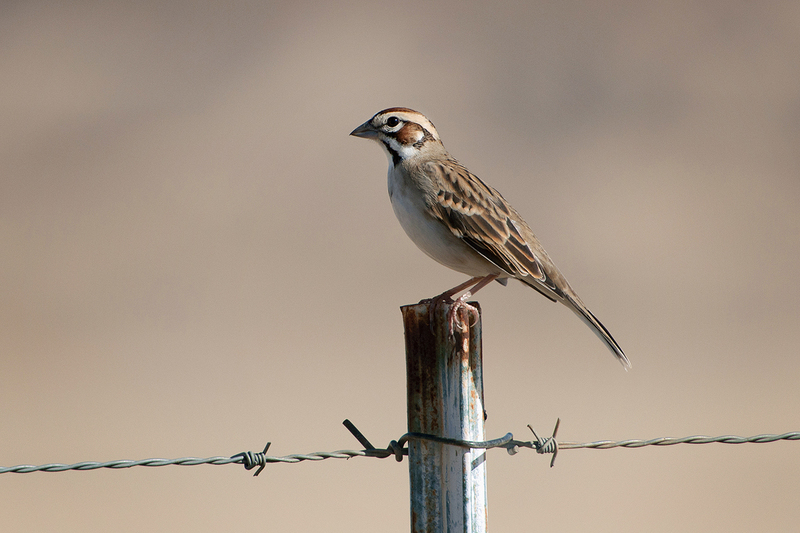 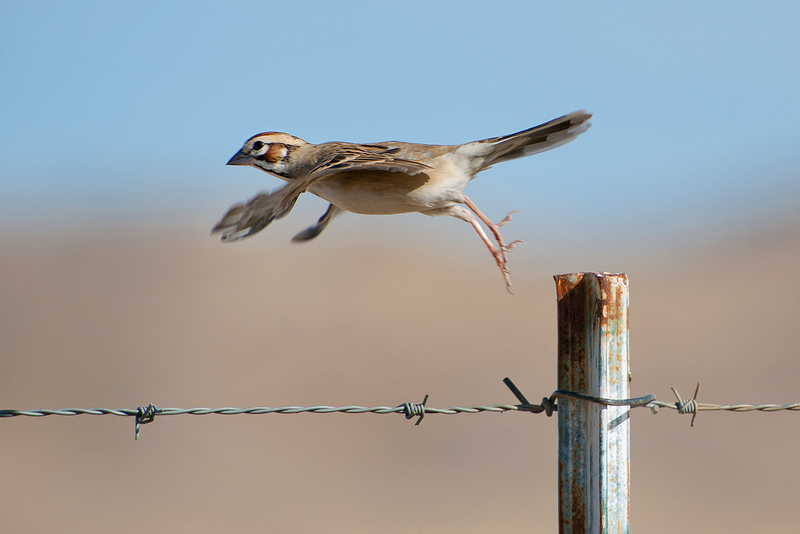 A beautiful Lark Sparrow in Panoche Valley.